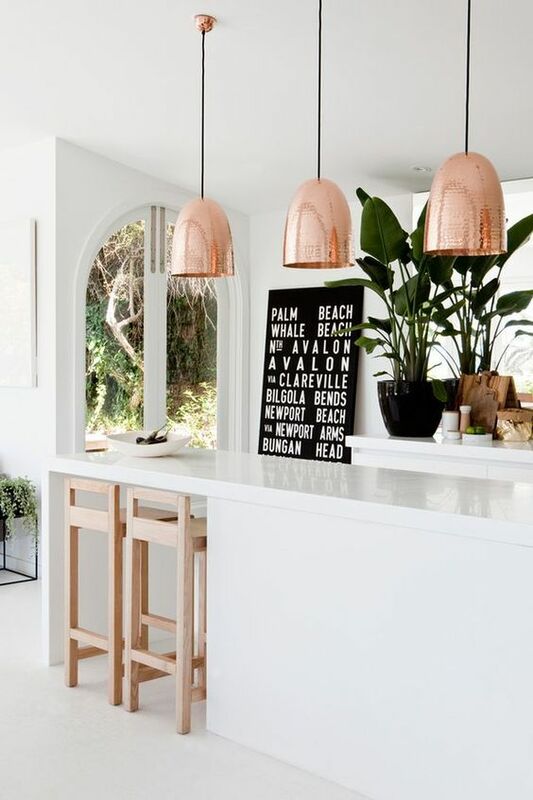 This search extended to the virtual space on the internet, where I explored the inspirations mainly on pinterest, magazines and most importantly with a peep into the well-dressed homes of my friends. However, I couldn’t buy any of the lights that I was drooling over., that’s when I remembered my favourite goto place for all things in Delhi; yes, am referring to the Little Black Book of Delhi (LBBD); glad I did, ‘cos I found all that I was looking for and more. Thank you muchly, LBBD. On their recommendation, I headed straight to Asia’s largest wholesale market for electrical and electronic goods, Bhagirath Palace. I did find a special one for my requirements. Orient Electric House was one such treasure, from where I took quite a few goodies home and if you are after a special look and feel, they even offer customisation, so all you have to do is choose a piece and speak to the ever-so-helpful team. 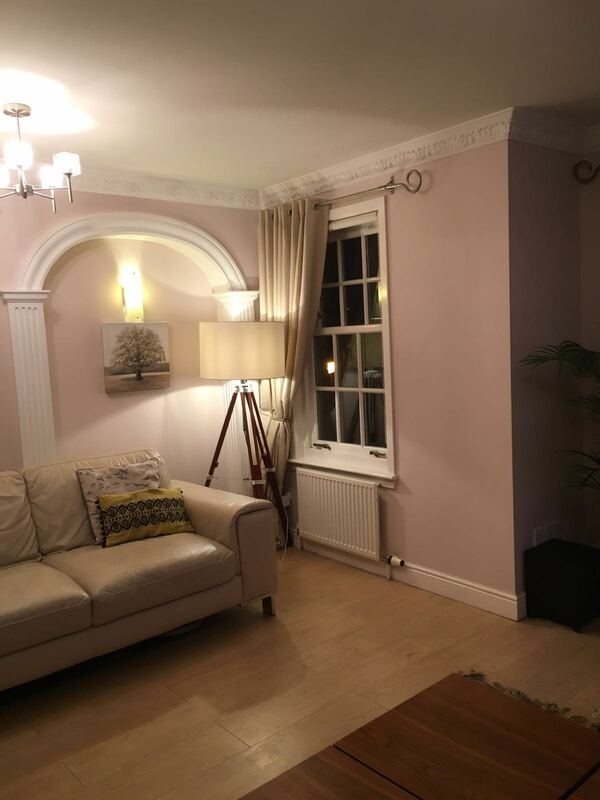 Before I point you to the shops to head to, have a peep at a very talented friend’s home, who has an amazing eye for home design; she loves to shop for pieces that will make her home smile, whilst spending her days fixing teeth for a living – just being notjustashopper, I suppose! 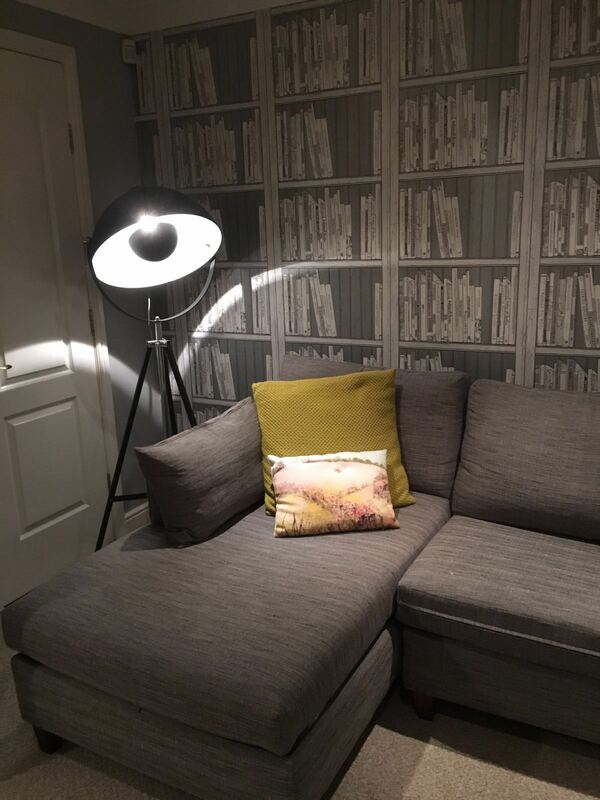 The reading light, the wallpaper with books and a comfortable sofa…perfect home! And now for some inspiration from the world wide web…. So, if you live in Delhi or are heading over to Delhi anytime at all, do plan a trip to this stunning world of lights (and please do refer to LBBD for information on the best light vendors and lots more) and take home these little beauties to light up your world. 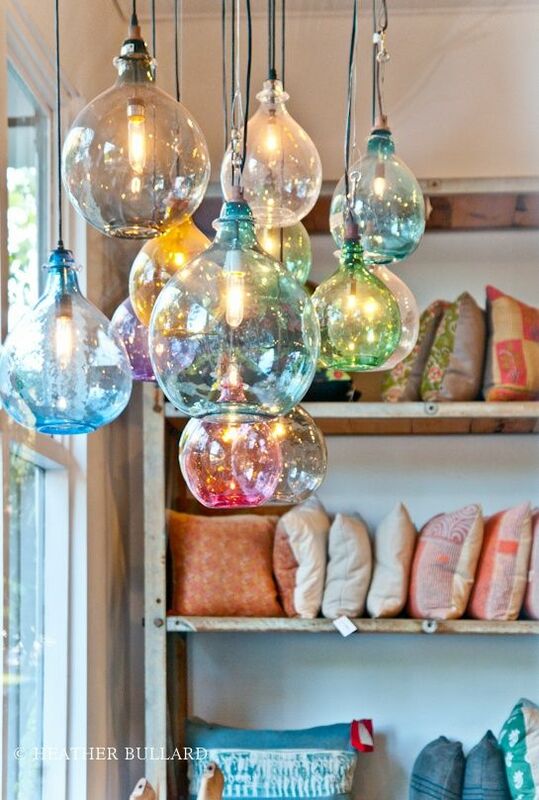 Thank you Edison for the first ever light bulb…it sure has come a long way!